423 Parker Dr., Pawleys Island, SC 29585 (MLS #1900685) :: Garden City Realty, Inc. 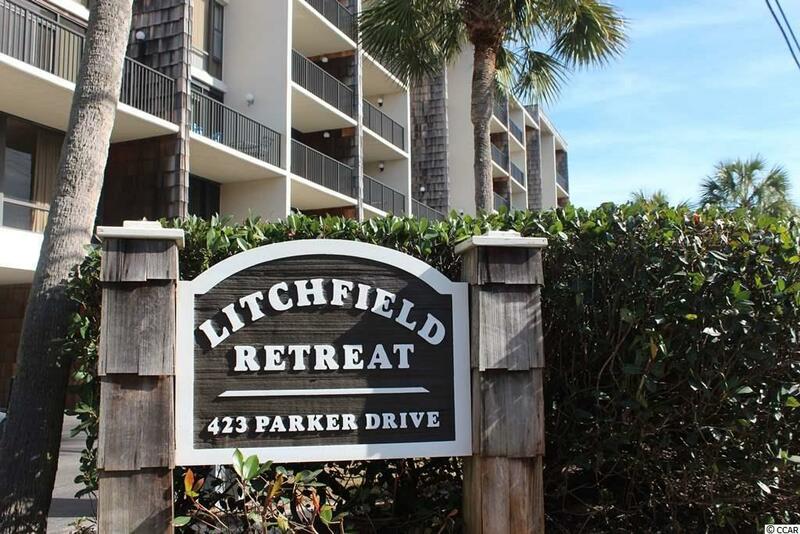 Unique interval opportunity available at Litchfield Retreat in North Litchfield Beach, SC. 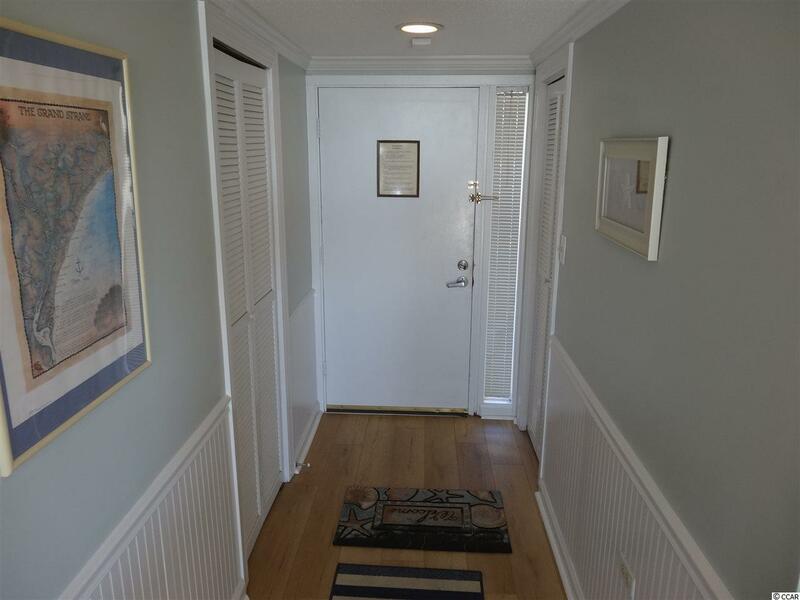 Enjoy a full week at the beach every 7 weeks while you own a 1/7 interest in this property. 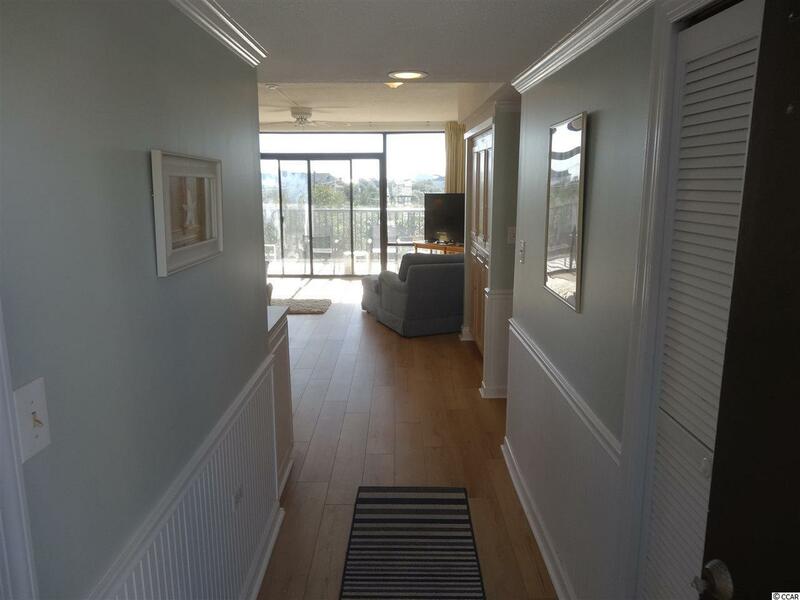 3 bedrooms and 2 full baths with a view of the ocean from the covered porch or from inside. 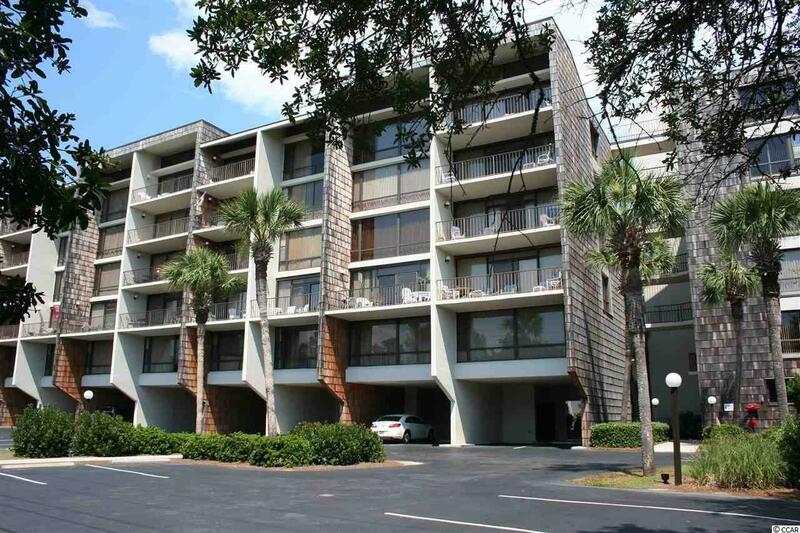 Large great room with large flat screen TV, dining area for 8, and full service kitchen to prepare all meals and snacks to take to the beach (2 beach accesses right across Parker Drive). Pool for owners and guests on property. Coin operated laundry room on each floor. Close to area restaurants, night life, golf courses, and shopping.